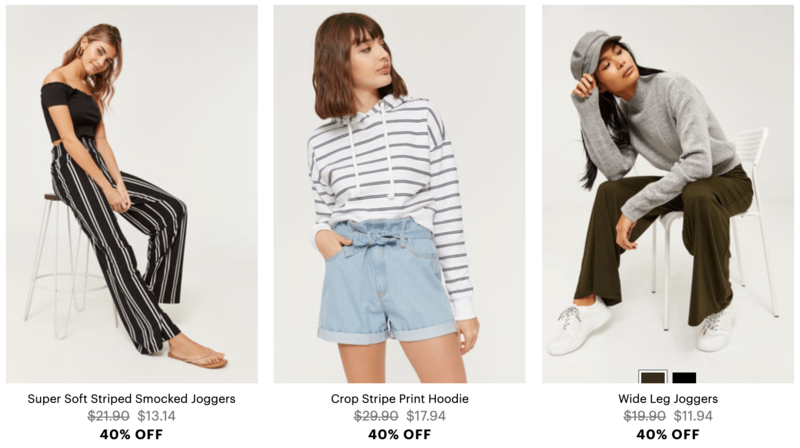 Ardene Canada has started their Easter Sale! Shop online today and you will save 40% off sitewide including many spring must haves such as leggings, sweatshirts, tops and more. This sale ends on April 22 2019, and some restrictions apply.